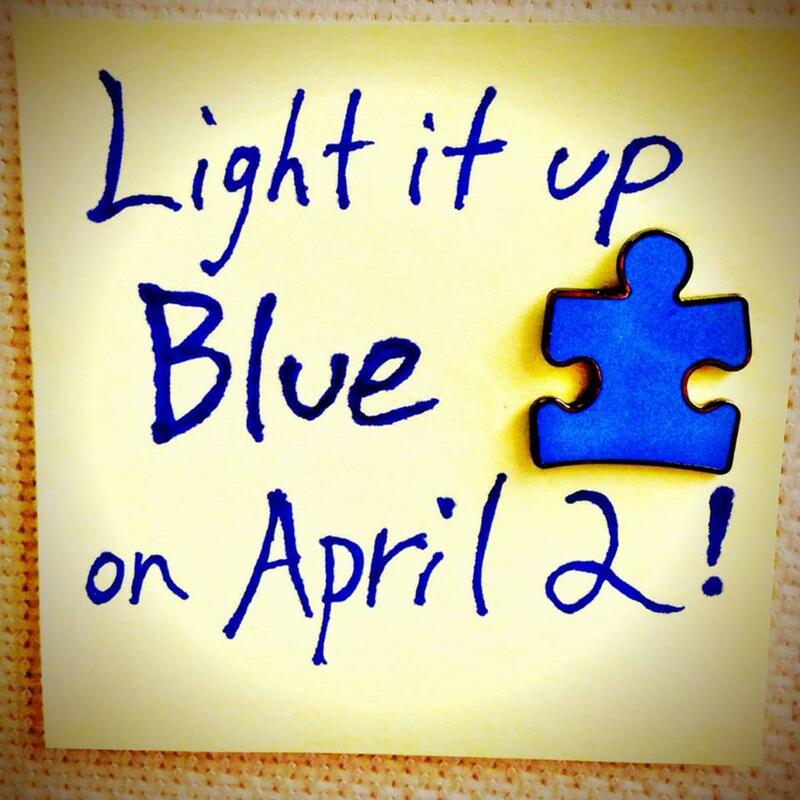 Today April 2nd is Light Up Blue for Autism. Medical Id Store is offering FREE SHIPPING today. Also any Autism products order today MedicalId Store will dontate a percentage to autism speaks.